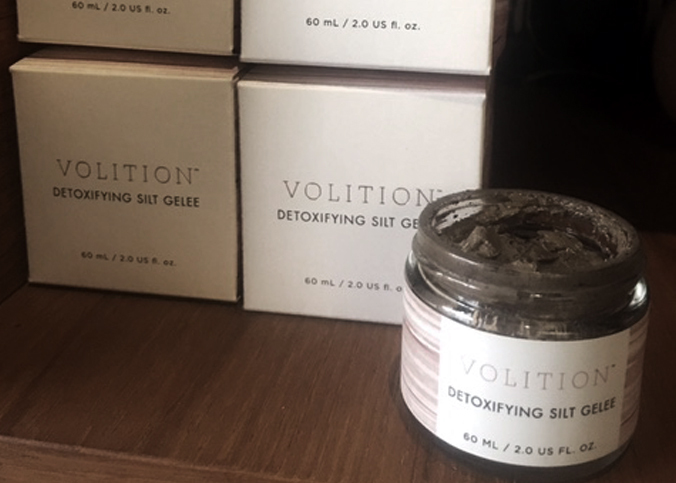 Today I rolled up my sleeves and experienced what it’s like to create my very own beauty product while being introduced to Volition Beauty and learned about its community, process and products. 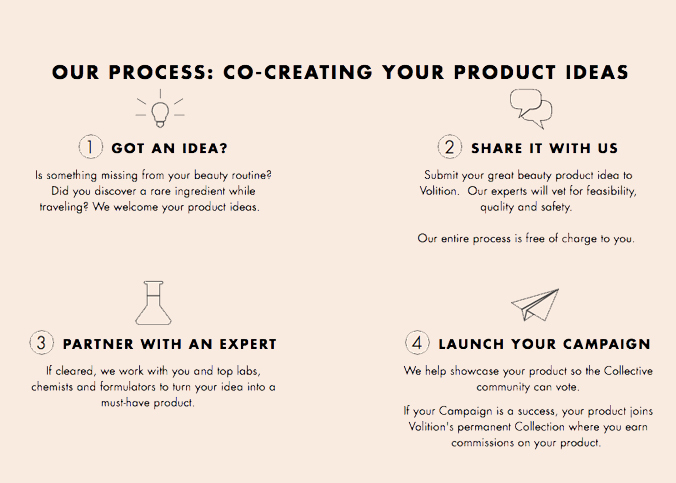 Volition is a collaborative beauty brand where its community members co-create ‘the next big things’ in beauty. Volition believes that new products should be driven, and decided on, by their community and not a handful of executives. By revolutionizing how and why their small-batch products are made, they serve the underrepresented and the creative. They use the wisdom of actual consumers to solve real women’s problems. It doesn’t matter if it’s an exotic ingredient you’ve discovered in your travels, a complex chemical formula or a beauty product that you wish was on the market but isn’t. 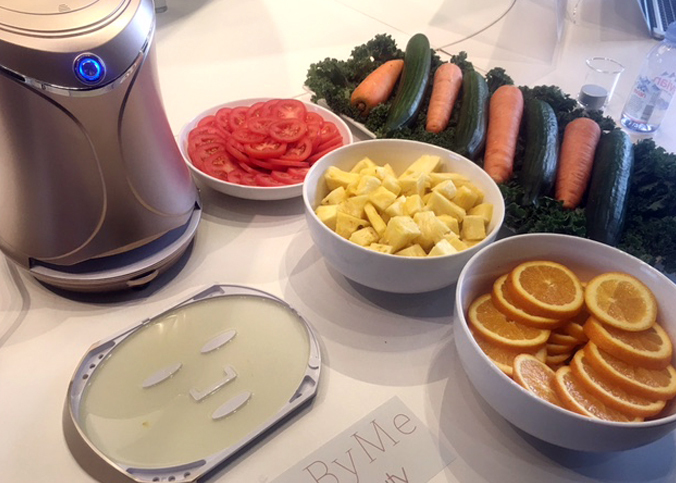 No problem is too big or too small – they welcome all product ideas. Once you submit your idea, their team reviews it for feasibility, brand fit and market potential. If they know of a product like your idea, they’ll point you to it. But if your idea is chosen for development, Volition works with you to develop it. 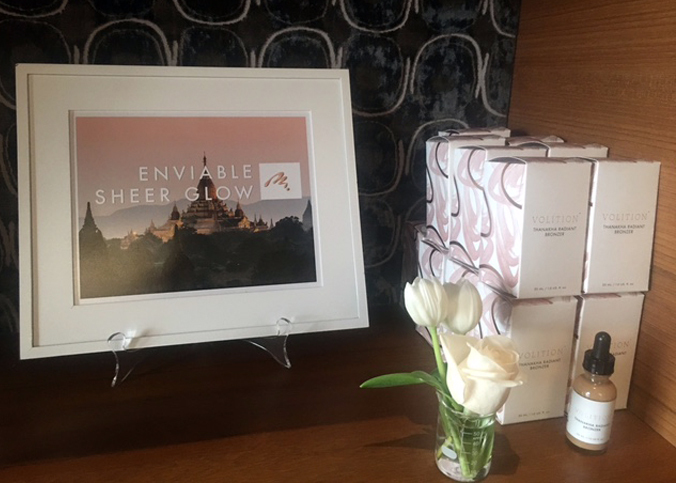 Their network of product developers – chemists, R&D teams, labs – are all highly-respected in the cosmetics industry and have significant experience formulating products that are probably sitting on your vanity right now.